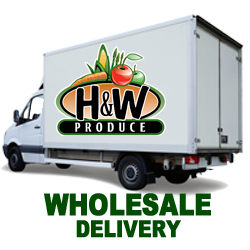 H&W Produce is Edmonton’s locally owned and operated source for fresh quality fruits and vegetables. Our produce is carefully selected and sourced from local, regional and worldwide locations to provide your family with the best value. Our stores are conveniently located in the greater Edmonton area, and NOW our FIRST location in Calgary. We are proud to be locally owned and community driven. 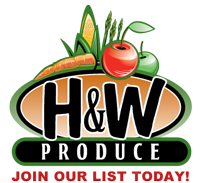 Find an H&W Produce store near you today. 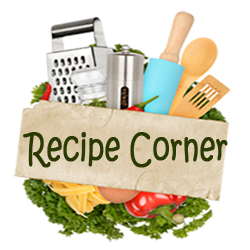 Get Weekly Specials & Coupons! Join our list today and get weekly specials email, coupons and updates. Thank you for joining ... you are almost done! Check your email to confirm subscription. After lots of testing, I’ve determined which ingredients consistently yield beautiful, vibrant colors. Here's how to dye eggs naturally using vegetables and herbs. 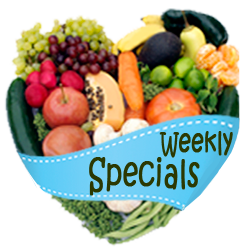 H&W Produce Weekly Specials from April 18-24. Guac isn't extra when you make the bowl yourself.